Speak Your Truth with kyanite gemstones is an organic botanical balancing blend made with pure, premium essential oils. 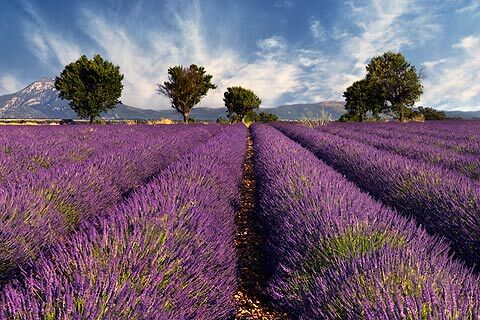 It features a very high quality, wild crafted French Lavender, Roman Chamomile, and a proprietary blend of calming & peaceful oils. This blend has a light, fresh & penetrating fragrance that is exceptionally fine. 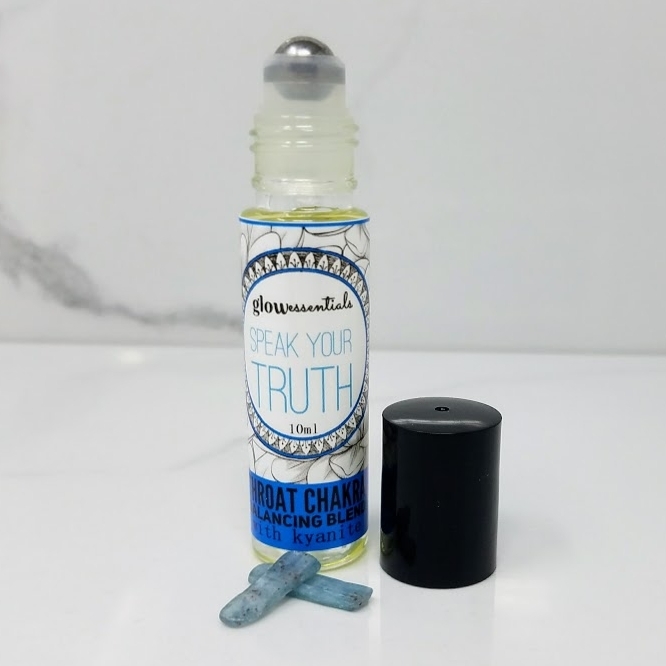 Speak Your Truth with kyanite gemstones is a premium organic botanical balancing blend featuring wild crafted French Lavender and Roman Chamomile, which has a sweet, fruity floral, herbaceous scent. 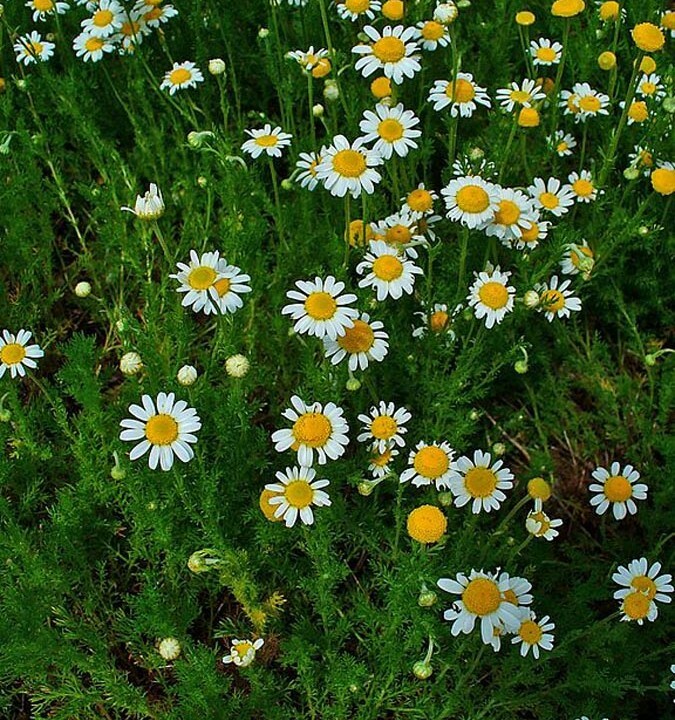 This blend is harmonizing, peaceful and soothing to the spirit, encouraging inner peace, comfort and unity, and was created to encourage authentic expression. Realizing what we have to say is worthy of being expressed and heard, it is important to speak from the heart. 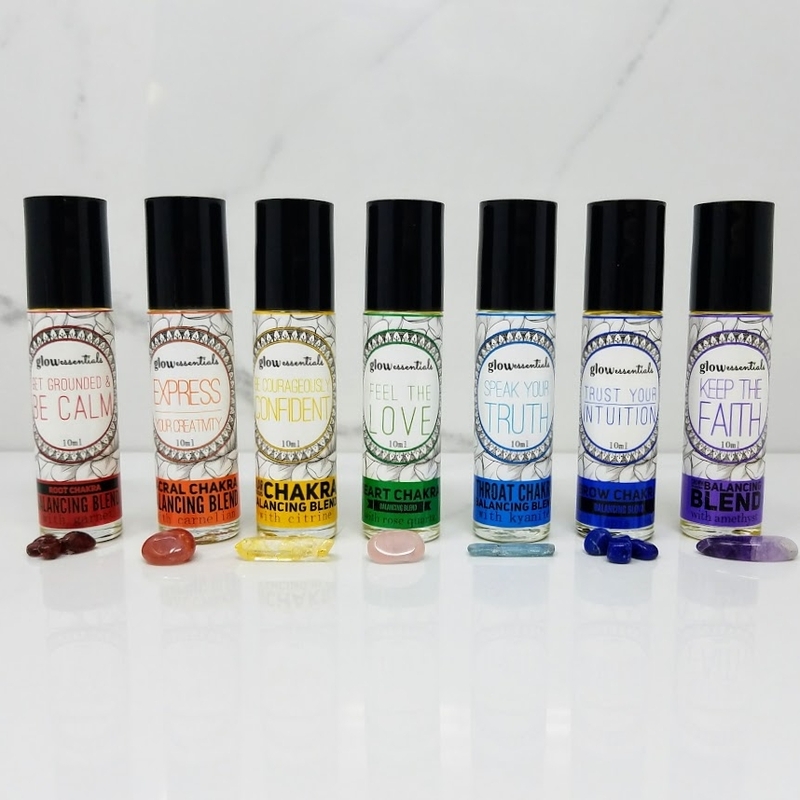 This and all of our balancing blends offer healing properties that synthetic perfumes cannot provide. They are made with premium organic essential & botanical oils, which work in unison to aromatherapeutically support the body, mind and spirit. 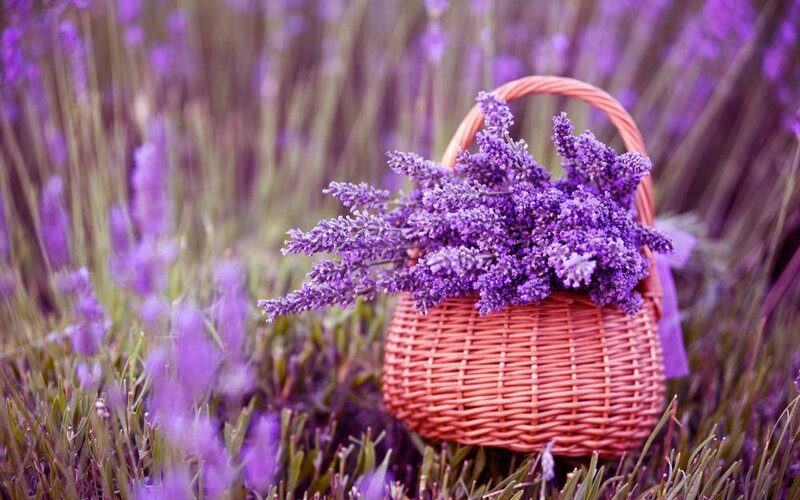 This blend has a very soothing, calming fragrance that is well suited for speaking your peace. Speak Your Truth is especially helpful for those who struggle to overcome a fear of not being accepted, who feel challenged to find the right words, or have concerns about being judged for speaking out. 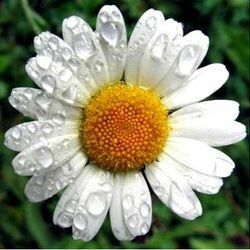 It is also very helpful for those who struggle with being present and truly hearing what is being said, who have patterns of interruption, speaking over others, and not allowing their voices to be heard. 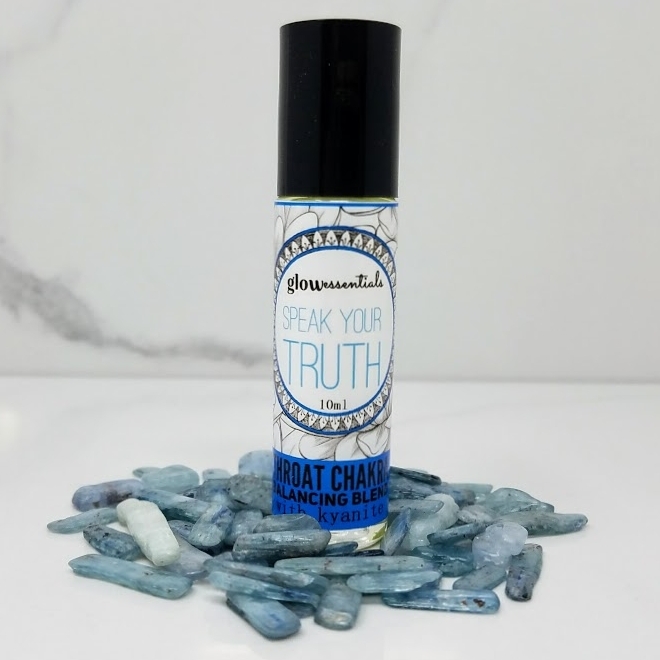 Speak Your Truth can be purchased individually, in a glass 10 ml roll-on for portability and convenience. It is also available in our Custom Essentials Package , our Deluxe Essentials Package and our Balancing Blends Set. It can be worn by itself, as you would wear any natural perfume, or it can be worn together with our other balancing blends for a beautiful and harmonious effect. Organic Cocos Nucifera (Coconut) Oil, Organic Simmondsia Chinensis (Jojoba) Seed Oil, wild crafted Lavandula angustifolia (French Lavender) oil, Anthemis nobilis (Roman Chamomile) oil, and a proprietary blend of pure premium essential oils. 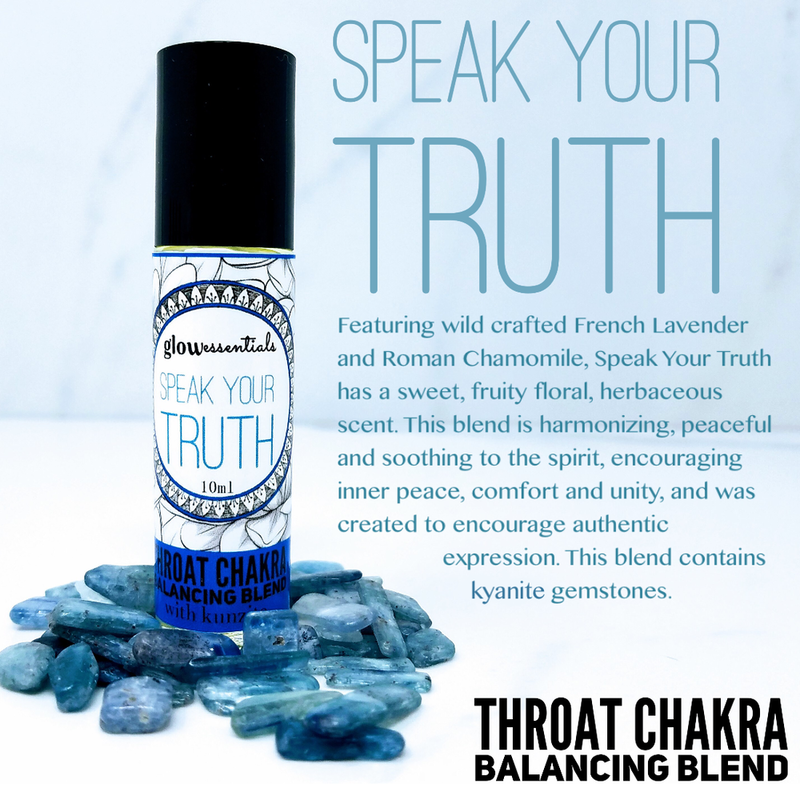 Inhale Speak Your Truth organic botanical balancing blend or apply directly to the pulse points. This blend is balancing to the Throat Chakra.